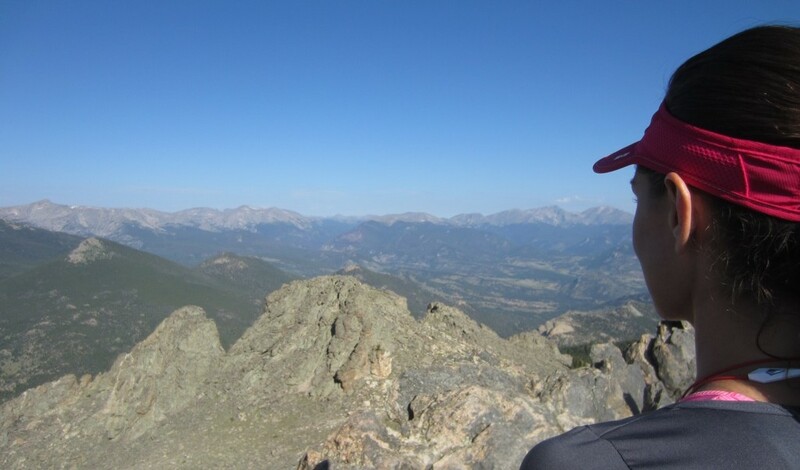 The US Trail Running Conference is the result of the vision, planning and resources of three Estes Park community organizations, Estes Park Medical Center, the Family Medical Clinic, and Active at Altitude. EPMC provides a 25-bed critical access acute care facility with a 24-hour emergency department, 24-hour ambulance service, emergency air transport, medical/surgical services, obstetrics, home health care, and hospice. FMC offers family medicine, obstetrics/gynecology, general surgery, pediatrics, and orthopedics. Active at Altitude is an athletic experience facilitator, offering trail running camps & women’s running camps for athletes of all abilities, as well as personalized coaching, and wellness programs. It all started back in Spring 2005. Terry and Jacqui Chiplin were busy back in England, planning a life changing move to Colorado to establish a unique training concept in the Rocky Mountains, Active at Altitude. In February 2006 they came to Boulder, and purchased a house in Estes Park in May 2006. In October 2006 Active at Altitude officially started – the first camp came in 2007, and life has been a journey of a growing passion for trail running. Terry arrived as a road runner from England, and now feels like he has been running trails all his life! Then in September 2012, a meeting took place between Dr. Aaron Florence from the Estes Park Medical Center and Terry. One of the results of that meeting is this Conference. The Conference is only possible because of the generous support of these 3 organizations. Trail Running is our passion – if this is true of you as well, you have come to the right place! Active at Altitude has been working closely with ATRA since 2008. Conversations with Nancy Hobbs, (Executive Director & founder of ATRA, chairperson for the USA Track & Field’s Mountain, Ultra & Trail Running Council and treasurer of the World Mountain Running Association), highlighted that Trail Running had grown to the point where this exciting sport deserved a stand alone Conference. We will leave you with 2 thoughts on Trail Running from masters of this sport, Nancy Hobbs, and Adam Chase. Together they have been founding members of ATRA (American Trail Running Association) and co-authored “The Ultimate Guide to Trail Running” – these quotes are both taken from that book. Happy trails!